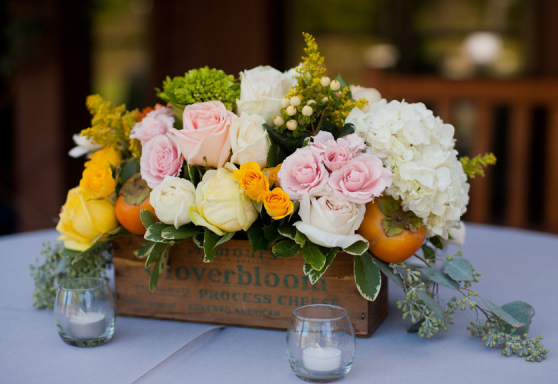 Here are a few gorgeous photos from Jessica and Matt's outdoor wedding at Barndiva in Healdsburg, CA, a venue which Jessica called the "perfect mix of vintage, chic, and elegance". Jessica's bridesmaids wore After Six Style 6639 in Charcoal Gray. 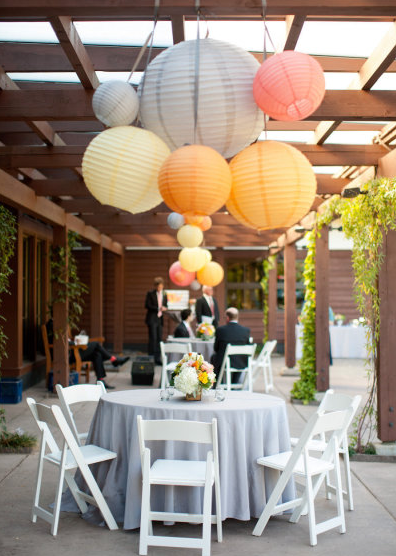 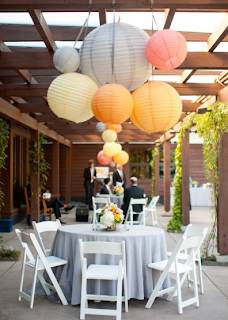 Allowed to bring their own personal touches to the venue, they hung chandeliers in the ceremony area and over the dinner trellis. 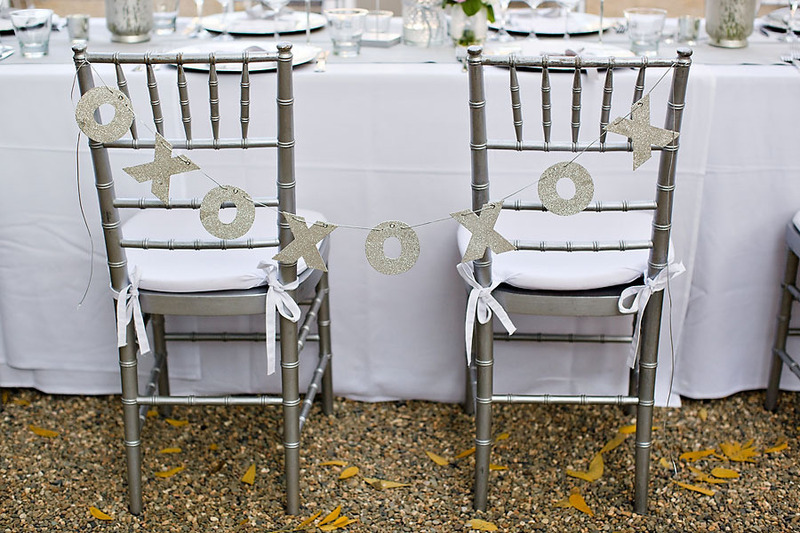 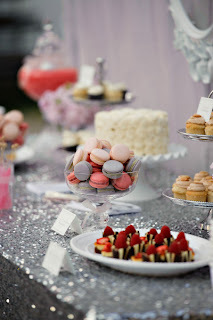 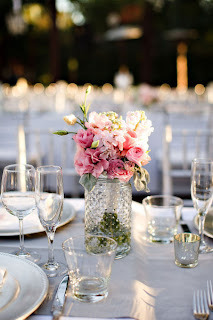 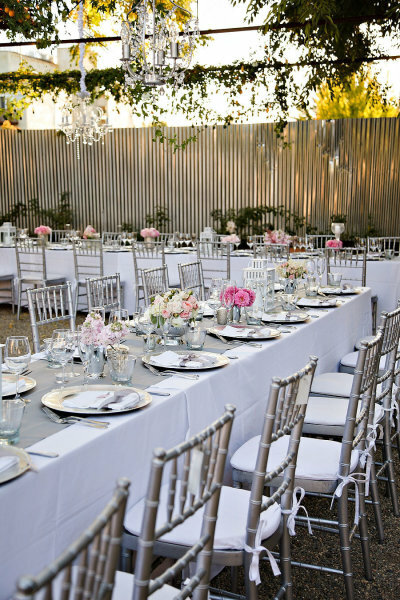 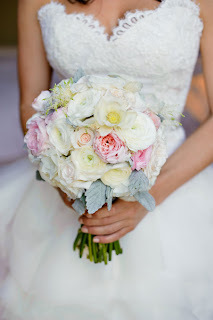 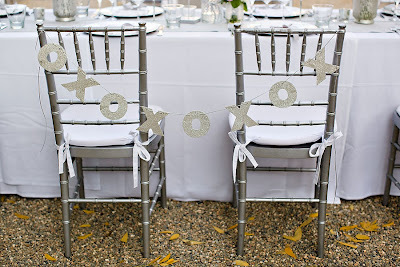 We love their romantic color palette of blush pinks, gray, white and sparkly silver. 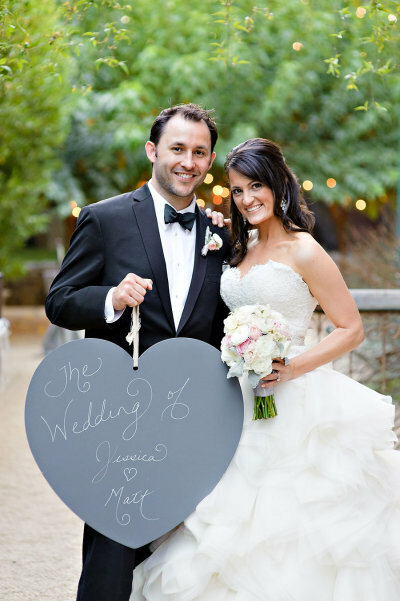 Congrats Jessica and Matt! 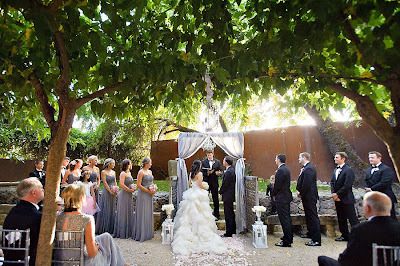 Read their wedding story and view the full gallery by photographer Vero Suh. 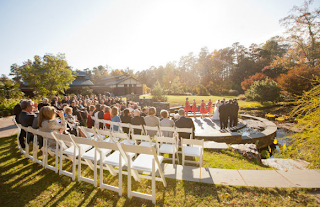 Carrie and Daniel's sun-kissed wedding at the Sarah P. Duke Gardens at Duke University is featured today in Style Me Pretty! 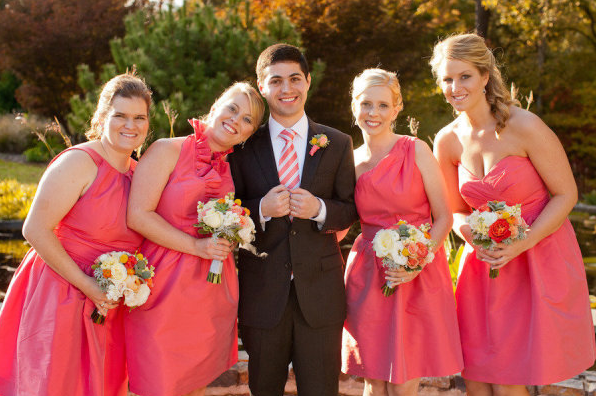 Carrie's bridesmaids wore mixed Alfred Sung styles in Firecracker. 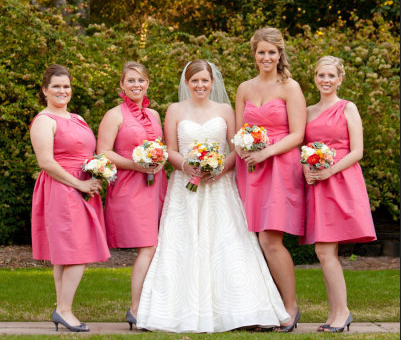 I loved my bridesmaids' dresses from Joielle! It was so fun to have four unique dress styles in such a vibrant color. Congrats Carrie and Daniel! 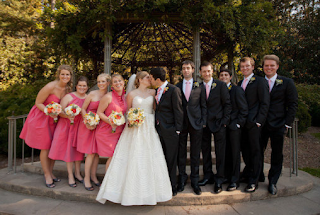 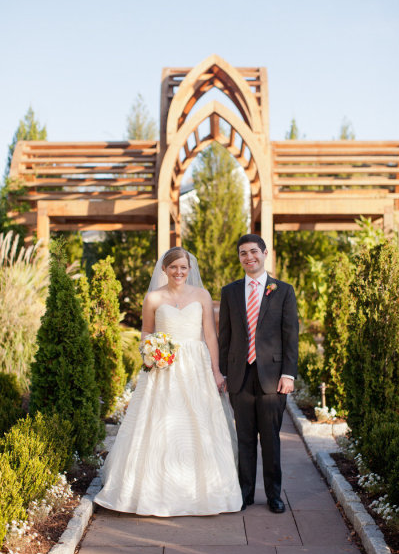 Read all about their wedding story and view the full gallery by Kristin Byrum Photography.